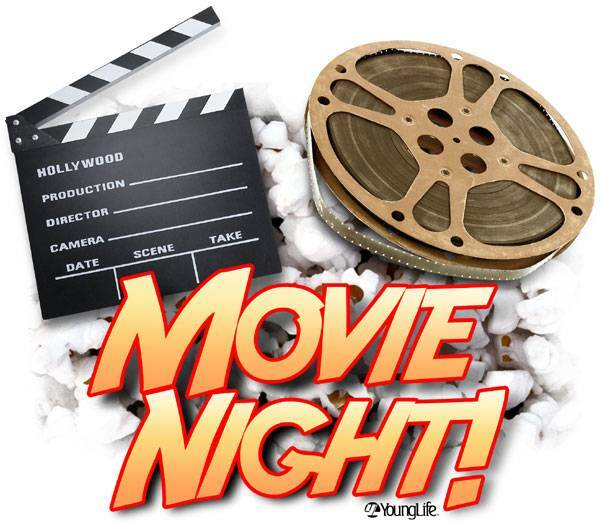 A quick note to remind everyone of the movie night that we are hosting at the Jacumin Plaza on Friday Night, September 9 starting at 9:00 PM. We need a few people to be on hand to help service popcorn, snacks and drinks. The movie will start at 9, but we need helpers to be on hand at 8:00 to set up. We will pass out information about the church.